Malapascua Island, also called Logon, is located in the Visayan Sea near the northernmost tip of the island of Cebu and is part of Cebu province in the Philippines. This tourist destination is about 2.5 kilometers long and just 1 kilometer wide. The islanders rely on local tourism as a means of livelihood while others earn their money by fishing and farming. The new Boracay is easily accessible from the Cebu international airport. 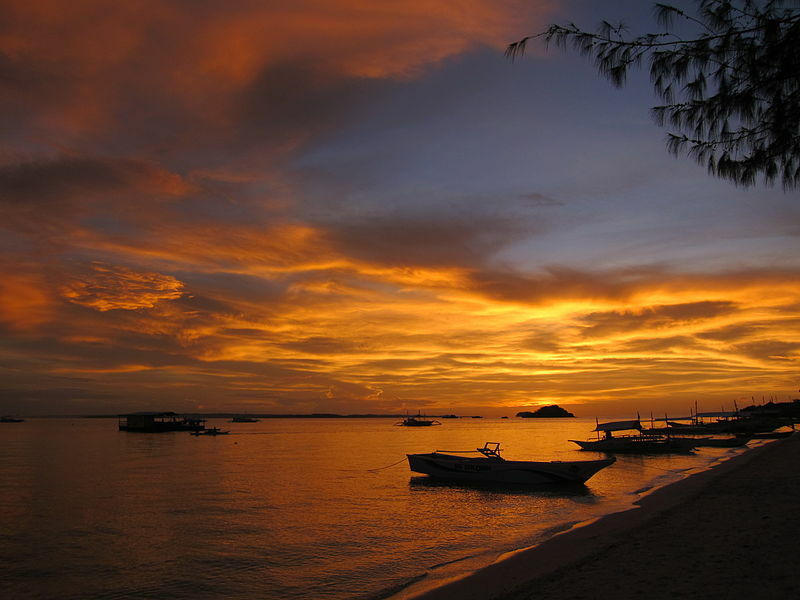 Diving in many island beaches in the Philippines has become very popular watersport and tourism attraction. 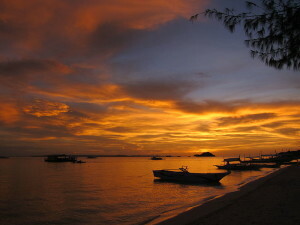 This is exactly the very reason why many local and foreign divers visit Malapascua Island. It boasts of its white sand beach called the Bounty Beach and is considered a dive destination since the 1990s due to its alluring diving spots. Malapascua has beautiful coral gardens. 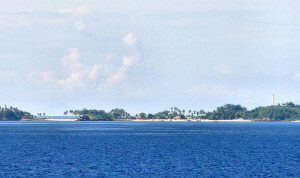 Not far from is Monad shoal which is an underwater plateau where one can regularly see thresher sharks and manta rays. Gato shoal and Kemod shoal are also located not far from the island. Monad shoal near Malapascua Island is considered the number one dive station and also serves as a natural cleaning station for fish. The shoal is about 30 to 35 minutes away from the island and is 1.5 kilometers long. 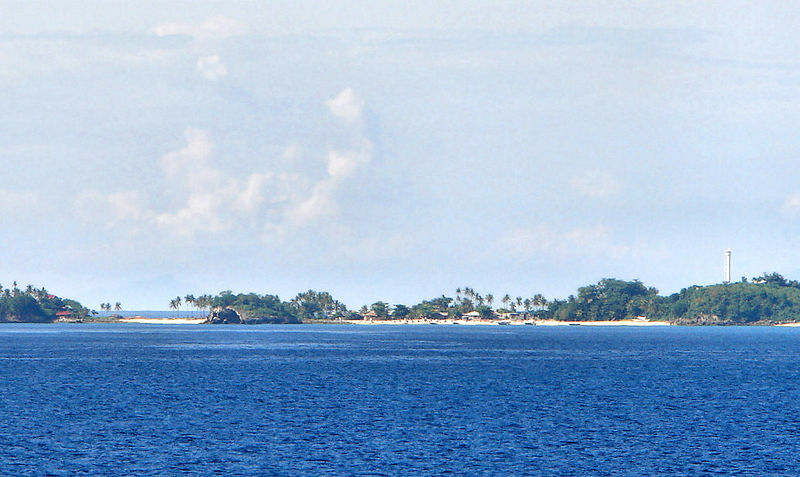 Malapascua is a natural attraction to tourists. Its dazzling white bounty beach is considered as one of the world’s best beaches. The island is also a good place to swim and snorkel while being a major dive center. Divers can have a good view of lots of harvester sharks which travel through the marine highway between Cebu and the island of Leyte. A World War II Japanese ship can be seen while diving in the crystal clear ocean. Snorkeling can also be enjoyed with the fishes and the coral reefs surrounding the island. You can also enjoy the soothing wind from palm trees along the beach while relaxing on the white sand. The long white beach of the island stretches through the southeast coast of the island facing Cebu, Leyte and Biliran.